So, the Big Red Car flew back to North Korea with the El Supremo of NK, Kim Jong-un on the heels of his historic summit with President Trump in Singapore. Big Red Car here on a cloudy Texas day. This is a lot of clouds, y’all, but we like them. Syria and North Korea are a couple of lawless, outlaw regimes, but did you know they have had a relationship for years? 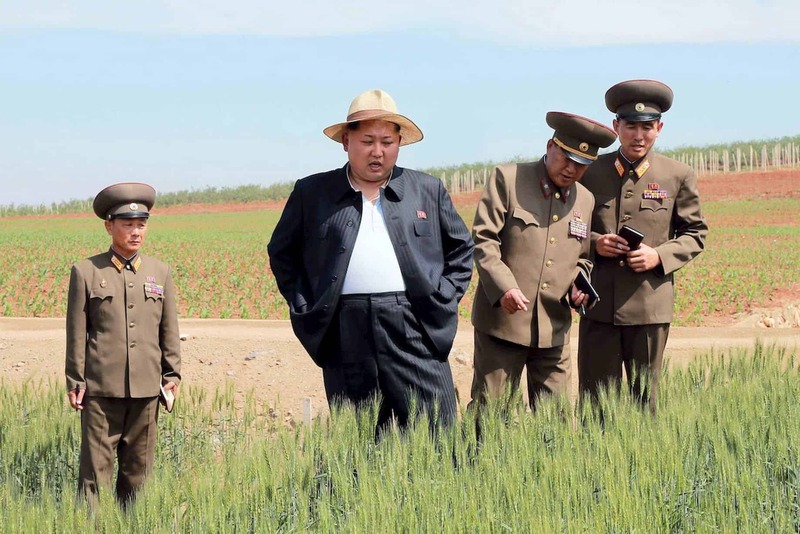 Kim Jong Un — a fat, expando-pants wearing guy who hasn’t missed a meal in a while, no? This is a guy who starves his people while spending the nation’s wealth on developing nuclear weapons and ICMB delivery systems.